Stay up to-date on the latest upcoming events. 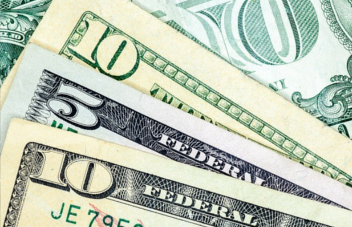 You can now pay your utility bills online. 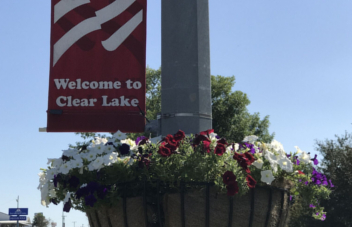 The quality of life can’t be beat here – Clear Lake offers opportunities of many kinds. Its abundance of the good things of life and its happy combination of friendly neighbors, sincere and ambitious citizens, and hard-working employees, makes it an attractive place in which to live, work and play. 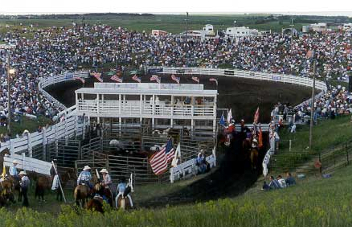 Clear Lake is a rural South Dakota community with strong traditional values. Located in the heart of Deuel County, Clear Lake’s population of 1,273 friendly souls continues to grow each year. Like hundreds of other Midwestern cities, Clear Lake owes its existence to the railroads which opened up the vast prairies of the west. A period of prosperity, great railroad expansion and settlement called the ͞Great Dakota Boom͟ began in 1879. After Clear Lake was declared an incorporated town in 1885, many of the local farm residents moved to the town site, purchased lots, and began to erect buildings for businesses. The strategic location of the newly established town of Clear Lake at the center of Deuel County gave it an advantage as the county seat. A central location in an era when horse drawn wagons were the common mode of travel meant a lot to settlers who lived on the fringes of the county.